Street Fighter V launched to great critical praise last week, and it’s clear that players are more than ready to start seriously competing. 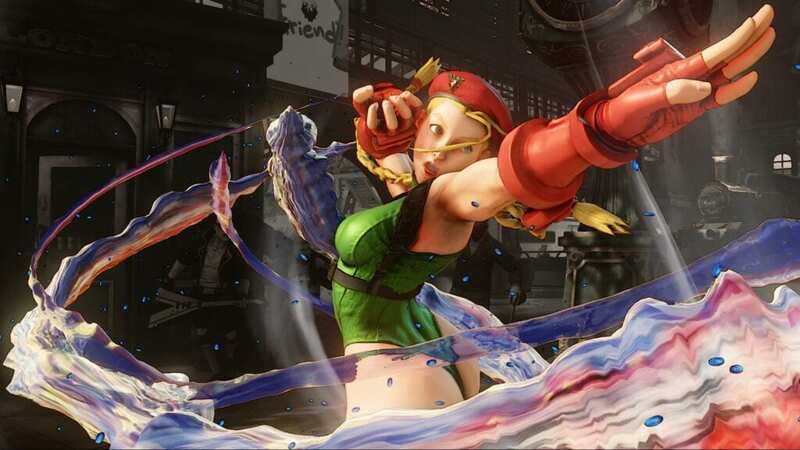 Evo, the largest fighting game tournament in the world, has announced that Street Fighter V has already broken registration records just four days after it opened. Unlike IV, Capcom has confirmed that V will be the only version of the game. We won’t be getting a Turbo or Ultra edition, in other words. This could be because of the greater acceptance of downloadable content—meaning that if a change needs to be made to V, it can be done so with a simple update. And the best part? All balance updates will be free. 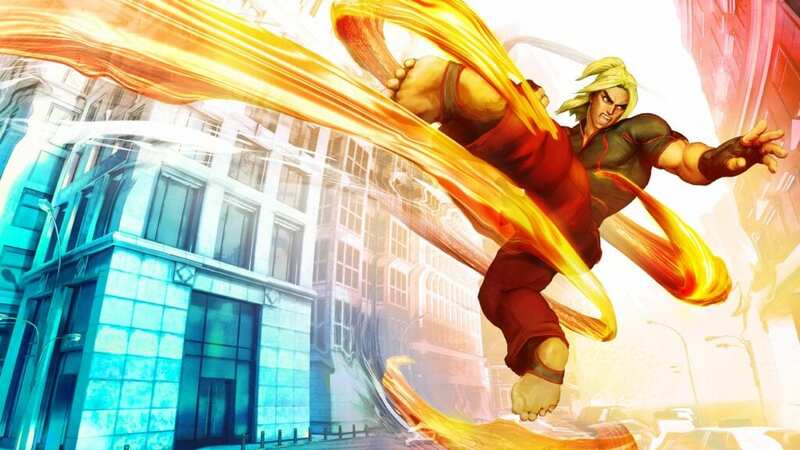 Ultra Street Fighter IV had 2,227 individual competitors in 2015, which broke records; V has already seen huge competitive success in the most odd of ways. Peripheral manufacturer Mad Catz setup an exhibition match between rapper Lupe Fiasco, known to be a huge fan of the game, and Daigo Umehara, the bestStreet Fighter player in the world. Most assumed that the match would be a wash in Umehara’s favor, but surprisingly, Fiasco won. This blew up over social media, and became a trending topic on both Facebook and Twitter. For a short time Fiasco was the No. 1 ranked player in the world. A bucket list moment for Fiasco, we’re sure. Evo 2016 will take place July 15-17 in Las Vegas with the finals being held at Mandalay Bay.